With Windows 10 launching on July 29, Microsoft today detailed how it will upgrade users to its latest and greatest. The company will do so in waves, which shouldn’t be a huge surprise as end the goal is to hit one billion devices over span of 2-3 years. Microsoft says it has seen “millions of reservations” for Windows 10 — at end of May, the company started prompting Windows 7 and Windows 8.1 to reserve their free windows 10 upgrade. 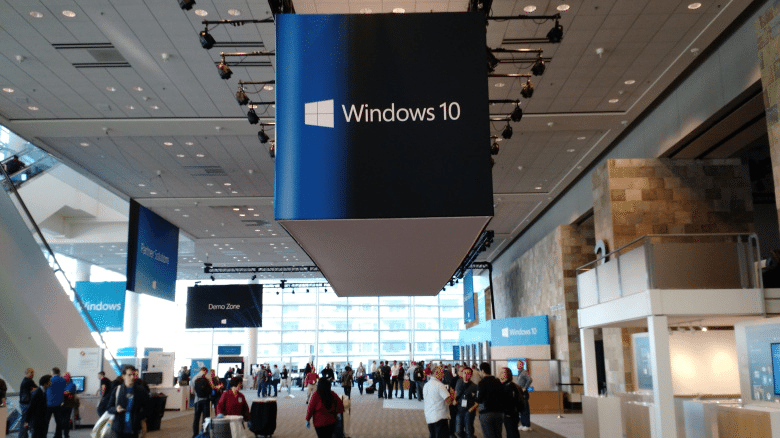 It also revealed there are now more than 5 million Windows Insiders testing the latest Windows 10 builds, up from the 3.9 million figure shared in mid-May.